– Always wash your hands before touching your tattoo! – When you get home: Remove bandage within 2-3 hours after getting your tattoo. Do not re-bandage. will exfoliate your tattoo. Only use your hands. – For the first 2 weeks use a light unscented moisturiser 3 to 4 times a day. and apply ointment 3-5 times daily, as needed. – After day 4: On the 3rd or 4th day your tattoo will begin to peel. This is normal! Do not pick at the skin. Begin using a mild, white, unscented lotion, free of dyes or Perfumes. We provide a different range of aftercare creams for all skin types. – Do not pick, scratch, peel, slap, rub or irritate your tattoo. – You can shower, but you should not soak your tattoo for 2 weeks. No swimming, soaking or hot tub. – You should not expose your tattoo to the sun for at least 3 weeks, after that we advise that you use sun block. – Do not wear abrasive materials, jewellery, or shoes that rub against your tattoo. – Do not let anyone touch your tattoo, unless they wash their hands. – Ice your tattoo to reduce swelling. – Elevate your tattoo, to reduce swelling. abnormally. If you think your tattoo is infected, seek medical attention immediately. If after 3 days signs of redness and swelling persist contact your GP. 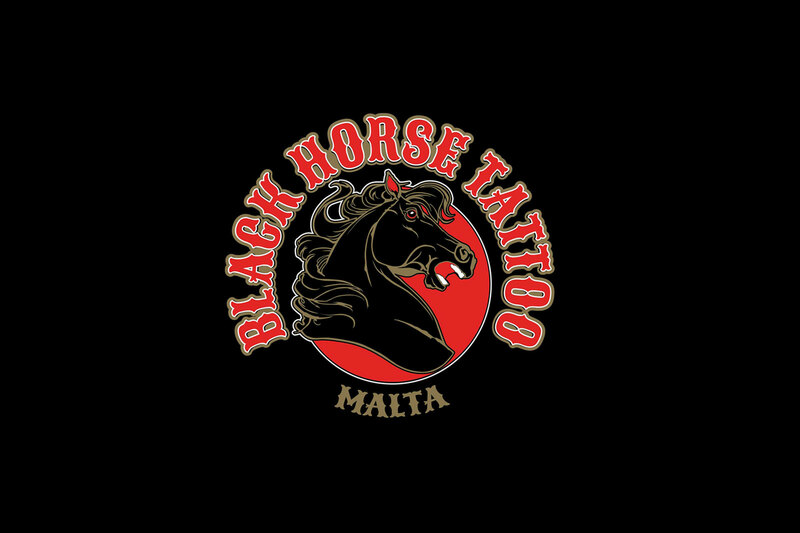 Situated in the heart of Qawra, Malta opposite the Bus Terminus, our studio is fully licensed by local health authorities and boasts experienced resident and guest artists who worked in various shops around Europe from England and Scotland to Austria and of course Malta. Specialising in a variety of styles from realistic black & grey, realistic colour, old school, japanese, neo traditional and dotwork & linework. 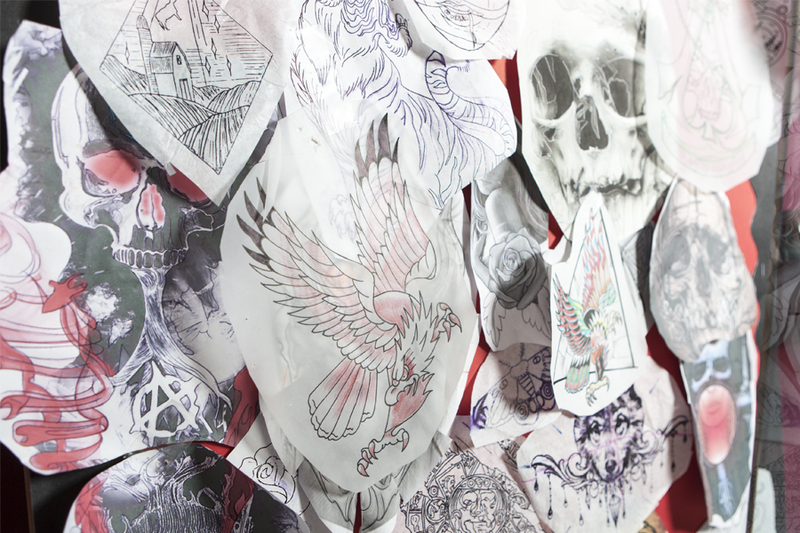 All tattoo designs are custom made by our artists to suit our clients’ needs and expectations. Consultations are available upon request. Contact us for more information.